First, congratulations for the relocation and buying the house! Big changes in your life! Thank you, Claudia! Yes, big changes indeed. We have settled down for the most part now. Wow, that is neat! 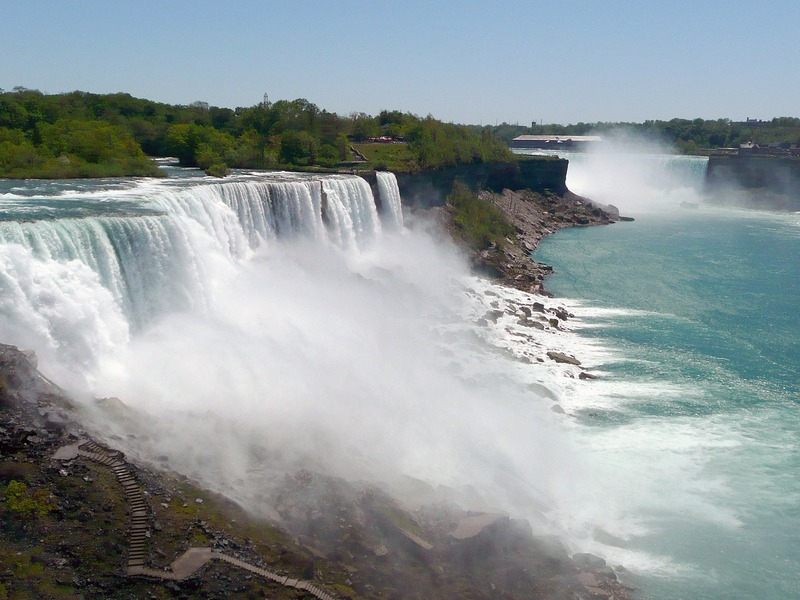 If you visit the US, make it a point to see Niagara Falls – if you like nature, you will love it :). Missing you guys! You should have visited Tim Hortons instead of Starbucks while in Canada! Give my regards to Sarah and the kids! Miss you all too! I will visit Tim Hortons on my next visit, didn’t know about them. Please convey my regards to Amy and kids. Do make plans to visit us. We will meet you on our next visit to NJ. 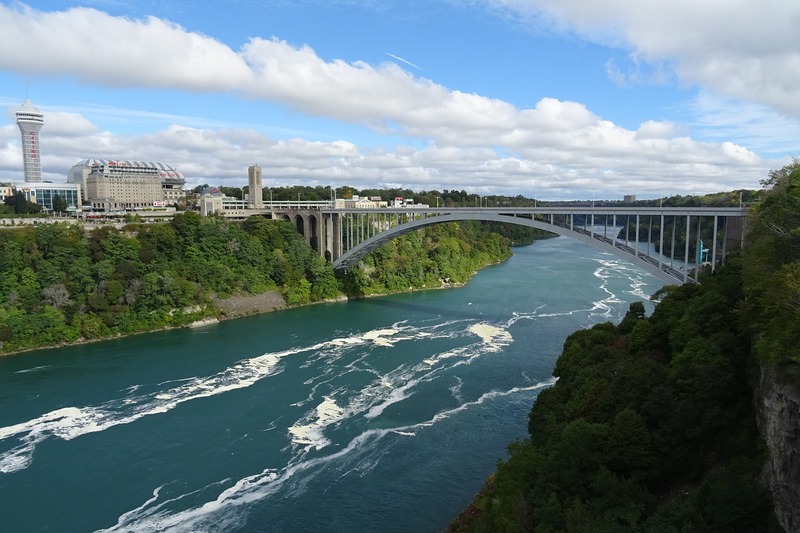 Thanks for the great tip Michael on Rainbow Bridge. It sounds spectacular and to be able to walk between countries sounds super fun. Thanks for sharing!!! You are welcome, MSM! Yes indeed, it is an awesome experience.